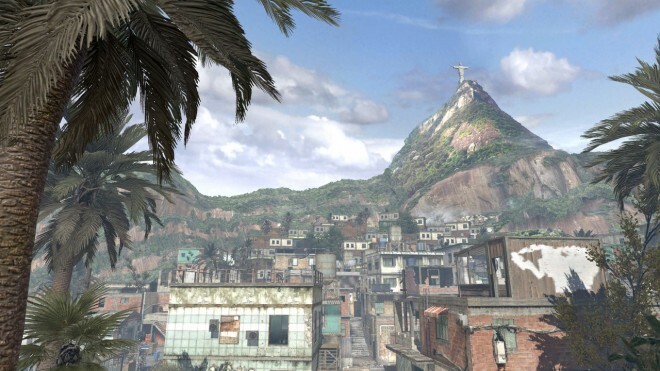 A recent Call of Duty: Modern Warfare 2 17 MB update on the PlayStation 3 has returned Favela to playlists. A few weeks ago, you may remember rising complaints against the framing used on a particular portrait situated above a toilet in the bathroom of Favela. 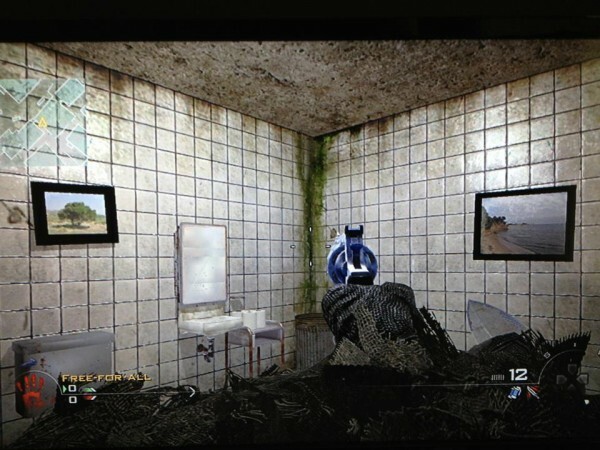 Claims against Infinity Ward were made accusing the positioning of this frame, displaying Arabic religious text, as offensive towards Muslims. You can read more about the controversy here. So far, only the PS3 has received the update. Expect other platforms to receive it soon. In other news, Infinity Ward asks for your vote for the next set of Modern Warfare 3 24/7 playlists. Check out their Facebook page here.